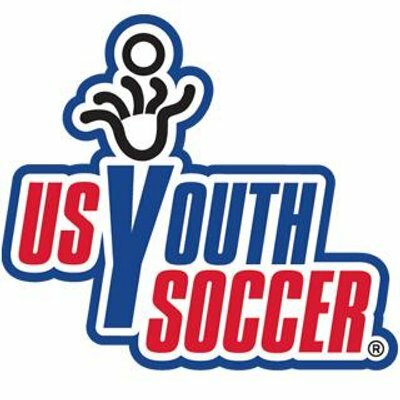 For thirty years, the Fayette County Youth Soccer Association (FCYSA) has provided Fayette County's youth with a great healthy soccer experience. It should always be remembered that the FCYSA is a recreational league designed for fun first while providing a safe and healthy soccer learning experience. The league is a IRS registered non profit completely managed by volunteers. The league's governing body is a nine member all volunteer Board of Directors. Annual meetings which are open of all of the league membership including players, parents and officials occur annually in June. 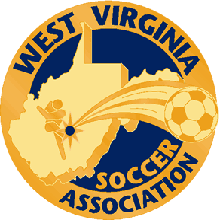 Board of Director meetings which are also open to all of the league membership are also held before and after each season The FCYSA is a member of West Virginia Soccer and US Youth Soccer. 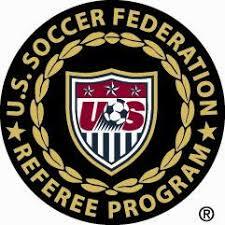 All players are insured while on the fields and all officials are certified by US Soccer, A background check is done on all coaches and officials of the league. There are two separate seasons for the league in a school year. One in the fall and the other in the spring. Teams in each age division are chosen through a blind draft procedure. Teams chosen in the fall stay together for the spring. Players who did not participate in the fall and register for the spring join the existing teams or a newly created team. Children as young as three can start chasing the soccer ball around FCYSA's fields which are located on Fayette County Board of Education property at the New River Elementary/Oak Hill High Complex in Oak Hill. As the players grow through the age groups so do the number of players on the field and the size of the field. Even the ball size grows with them. As the the league has grown so have the success and skill level of the scholastic soccer programs in Fayette County. A season consists of three weeks of practice and six Saturday's of games - holidays excepted and weather allowing - followed by a Championship Week for the U8 and above age divisions. Generally speaking, we play in most weather conditions unless there is lightening, extreme cold or unsafe field conditions.. Current age divisions are U4, U6, U8, U10, U12, U15 and high school.